Mesa-Coatings B.V. are experts in coated floors and walls. We can offer you the right coating solution, through years of experience. These solutions range from an entire coated floor in a warehouse or production hall to a feeding trough coating in the agricultural sector. We have a solution for every sector. 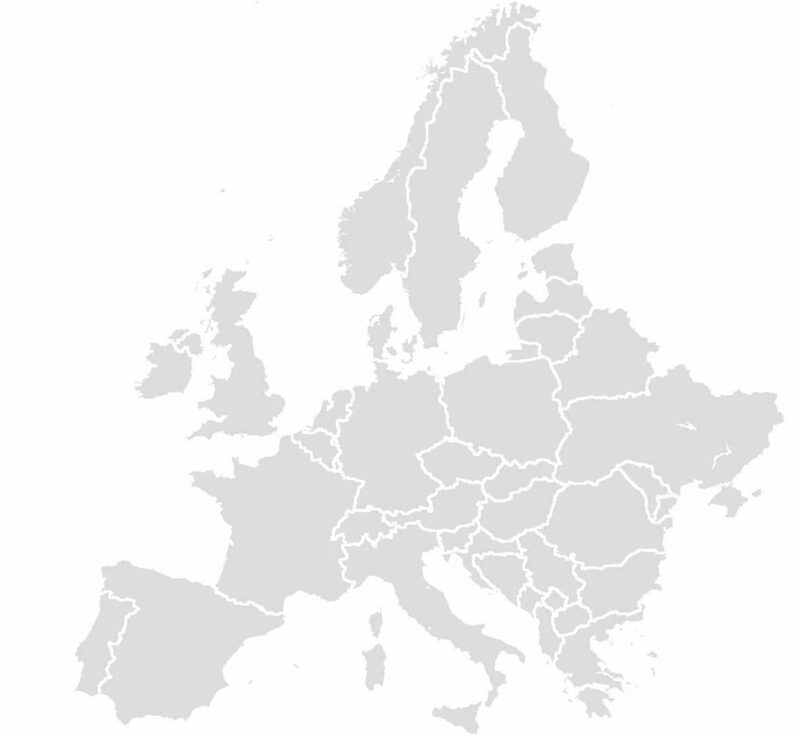 Mesa coatings operates in the Netherlands, Belgium, Germany and Luxembourg. If your company is based in another EU country, please contact us to discuss the possibilities. Mesa Coatings are “the specialists in synthetic floors and walls”, through years of international experience we are the specialists for wall and floor coating. Mesa Coatings B.V. are specialists for the right synthetic floors that will meet your requirements. We get to the point and give you the best advice right away. Whether it is a floor for the agricultural or automotive sector, or the industrial sector, retail trade or food companies, we have a solution. That’s why we offer several types of synthetic floors. We have the epoxy floor, trowel floor, poured floor, concrete coating and quartz carpet floor. Each floor coating has its own unique characteristic and we would like to see what fits your situation best. We also offer you solutions for levelling and renovation, installing synthetic skirting boards and applying wall coating. Options include coatings with a gel finish, non-slip layer, top coat or quartz carpet finish. Coating can be both glossy and matt.